DAS-HDIO-x-DB25 is our rackmount solution for interface a wide range of electronic devices. Our target is to offer at the simulation environment the possibility of acquire / stimulate the most wide range of signals. 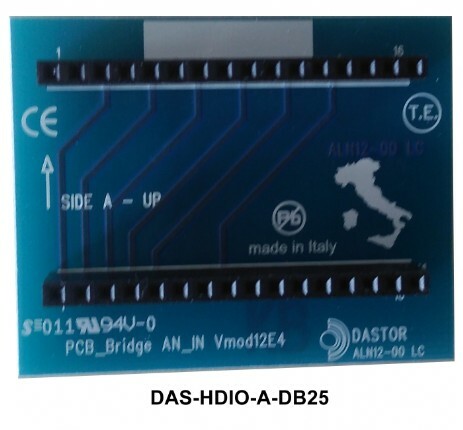 The first Interface Panel DAS-HDIO-S-DB25 must be used in conjunction with the DAS-RTMVME interface and the 68pin wide cable. 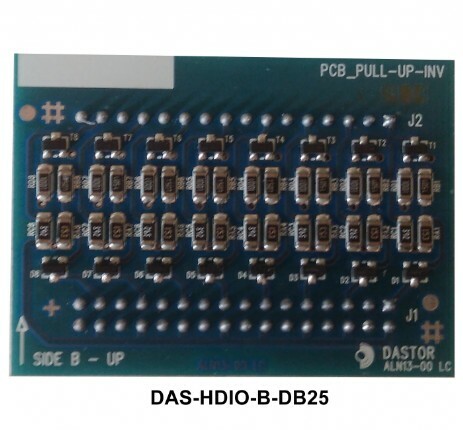 All the digital electronics need data to be presented to the computer in a digital format (i.e. the data have to be digitally conditioned). We offer a wide range of "conditioning Module" . 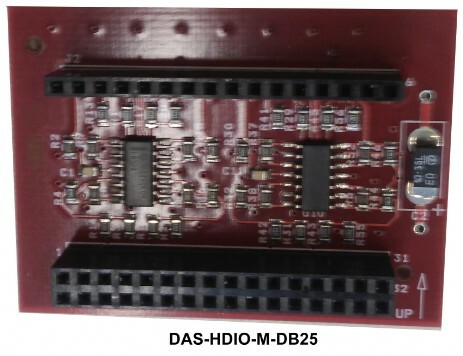 Up to four (4) modules can be mounted on a DAS-HDIO-x-DB25 and every "Conditioning Module is able to manage eigt Signals. These Patch Panel are made in Anodized Alluminum alloy. Written and logos are made â€œon demandâ€� and permanently engraved with a laser machine.